No need to introduce you to the ?one & only? 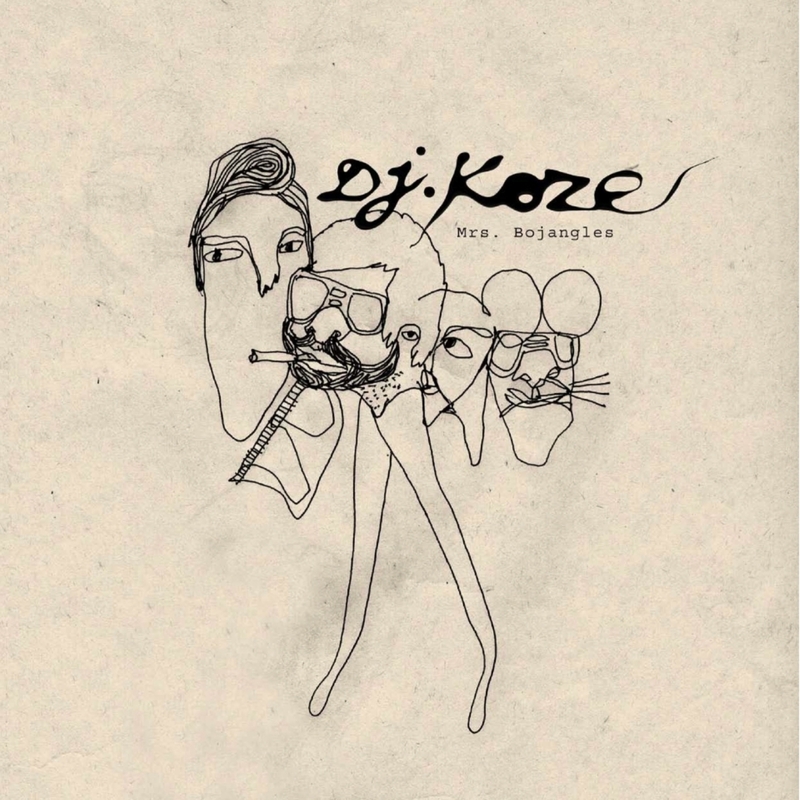 grand wizard of house music called DJ Koze. We are really proud to release this wonderfull Swahimi?s Samba the man made especlialy for Circus Company. Here are two tracks of pure madness and musical intensity. Now let the music talk and listen to this record right now.